A caterpillar of the oak processionary moth. 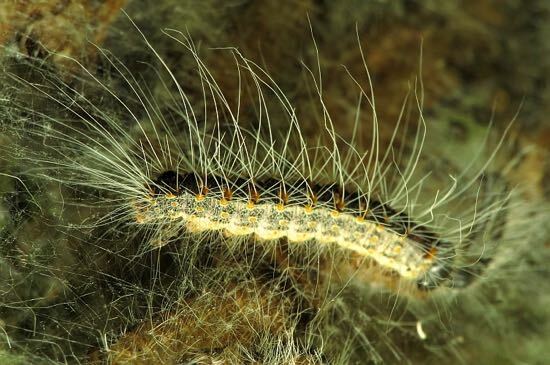 The Forestry Commission is warning that the oak processionary moth has been spotted in the South-East. They say the larvae, or caterpillars, of the moth can affect the health of oak trees, people and animals. 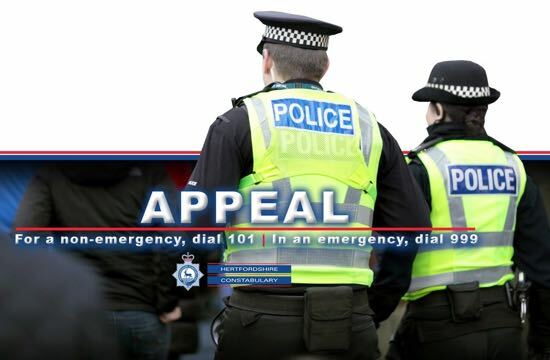 Local police are alerting residents of a banking scam currently doing the rounds in Hertfordshire. It seems the callers are persistent and using increasingly convincing methods to try to con would-be victims out of their savings. 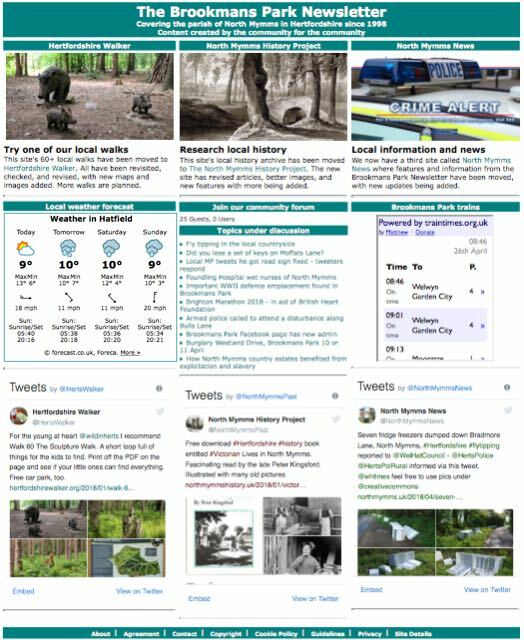 It was announced at the start of the year that the Brookmans Park Newsletter is changing. This is an update on how those changes are progressing, and what can be expected in the two months leading up to the introduction of a new arrangement with our hosting company. 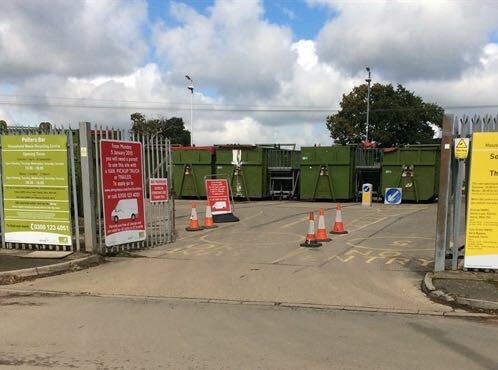 According to the Welwyn Hatfield Times, improved weather leading to a high demand, coupled with the charging for garden waste collection by some local authorities in Hertfordshire are being blamed for tips being "full to overflowing". Did you lose a set of keys in Brookmans Park today, Wednesday 25 April, 2018? If so, Hertfordshire police might have them. Anyone claiming them will have to describe them. Could these be yours? Have you had a restaurant refurbished recently? 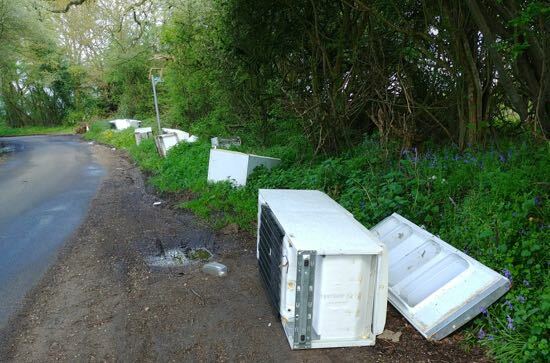 These seven fridge freezers have been left along the northern side of Bradmore Lane, just before the first bend. One is blocking a public footpath. The fly-tipping has been reported to the local authority. We've added a new big, bold, green button to our three sites to enable you to print the pages you are reading. It allows you to edit out any content you don't want, leaving in only the elements you require. It's called Print Friendly, and is the green button in the line of buttons below. A few months ago I was in my front garden when a white van pulled up. A bloke --- he must have been in his mid 50s --- rolled down the window and shouted "do you live here?" Caught off guard I said yes. "Well you need your trees done, mate", he said. "I can do them now for you now if you want."